In luxurious episode 54, Felix Hergood returns to chat with Trip Zero and the Urban Carrot. They have a discussion about exploit glitches and whether they should be patched for single player games. Also, Trip has been playing Persona and Carrot and Felix are still wandering the Commonwealth in Fallout 4. Plus, Quantum Break footage, Metal Gear Solid wants nuclear disarmament, and Fez gets a special edition. 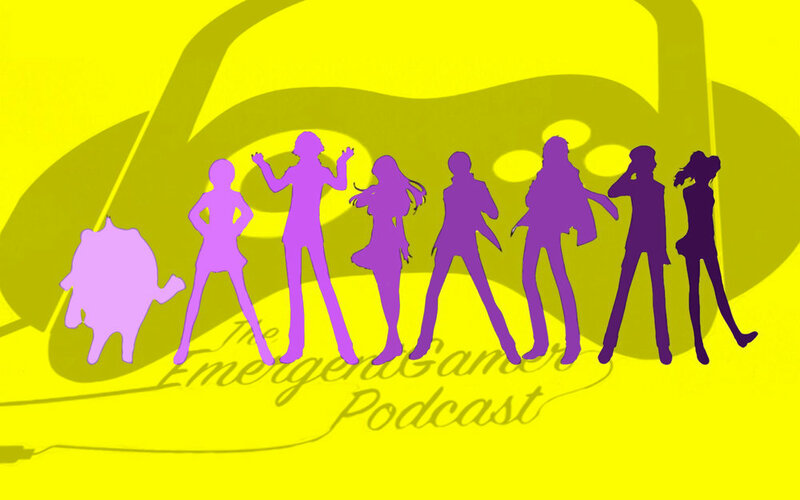 Please like the Emergent Gamer Podcast, EMTV, Felix Hergood and the Emergent Media Network on Facebook. Follow Felix Hergood @felixhergood and Trip @trip_zero on Twitter. Newer PostEG Presents 55: Printed on Blu Ray, Baby!